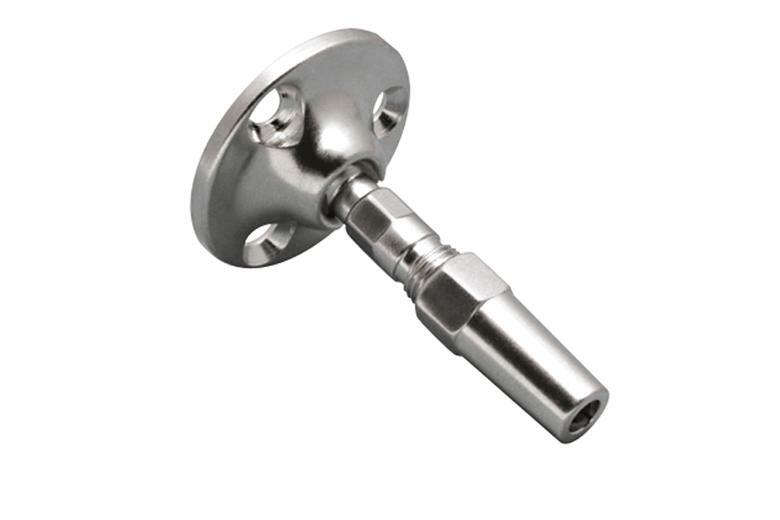 The RailEasy™ Swivel End is used for cable railing applications. 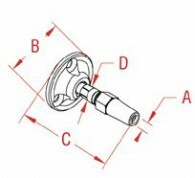 This swivel end is used in conjunction with a RailEasy™ Tensioner in order to tension cable. The slotted base allows for angles up to 45 degrees and is surface mounted with three #8, 1-1/2” stainless steel screws.